GRIP SOCKS are an available product that promotes hygiene and cleanliness, along with safety and balance. It can add revenue to your park! 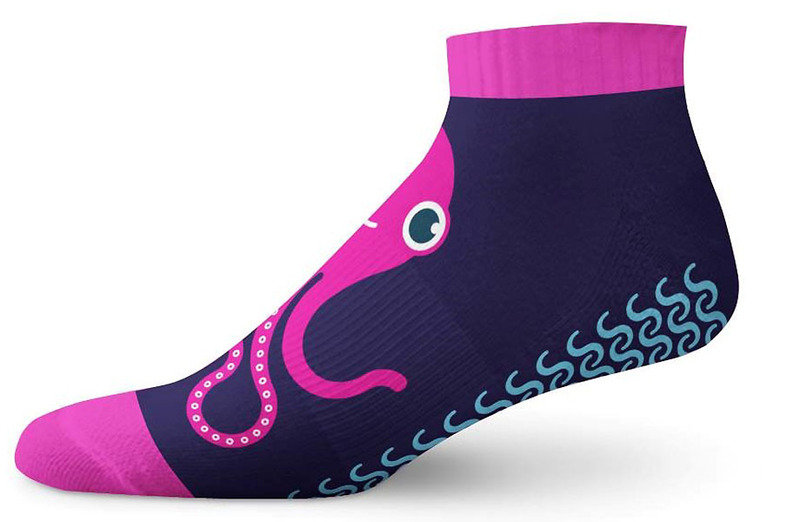 We can also put your logo directly on the socks. Like all of our materials, our high-grade POLYPROPYLENE MATS meet or exceed the American Society for Testing and Materials (ASTM) standards. Upgrade to hurricane poly for a unique look and superior jump performance and durability. We have several color options available! 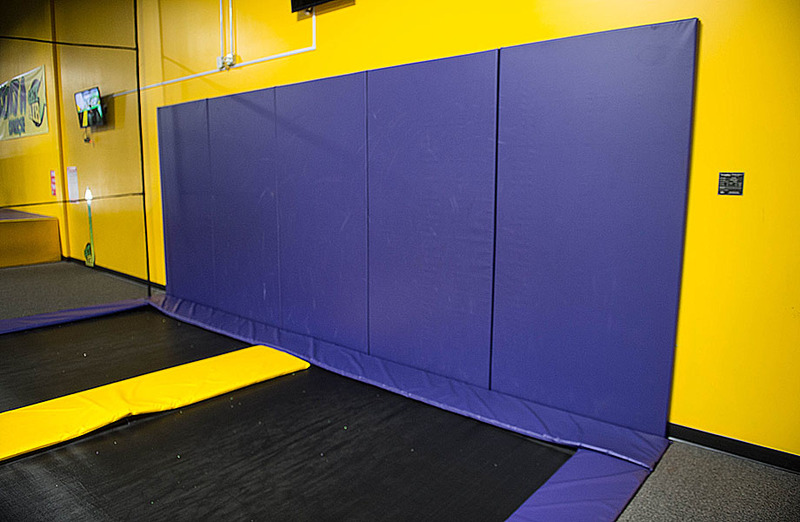 Trampoline Parks uses a special sealing process to help the mats last longer. Our specialists heat and press the material for a shiny finish that is tear resistant. Each mat is stitched a dozen times to ensure it lasts. Let our drafting department map out your park's mat layout to make reorders easy. 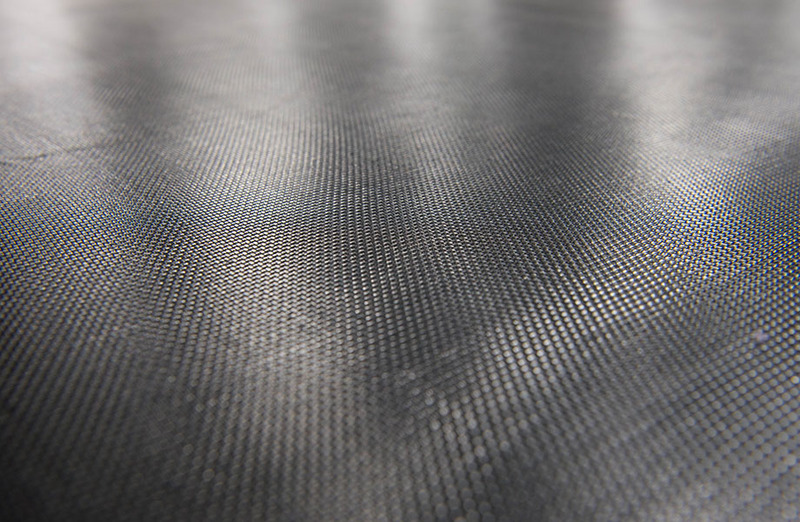 Our VINYL SAFETY PADS are made with a triple layer of infrared cross-linked foam, an original technology that lasts nearly twice as long as the industry standard (Ethofoam). 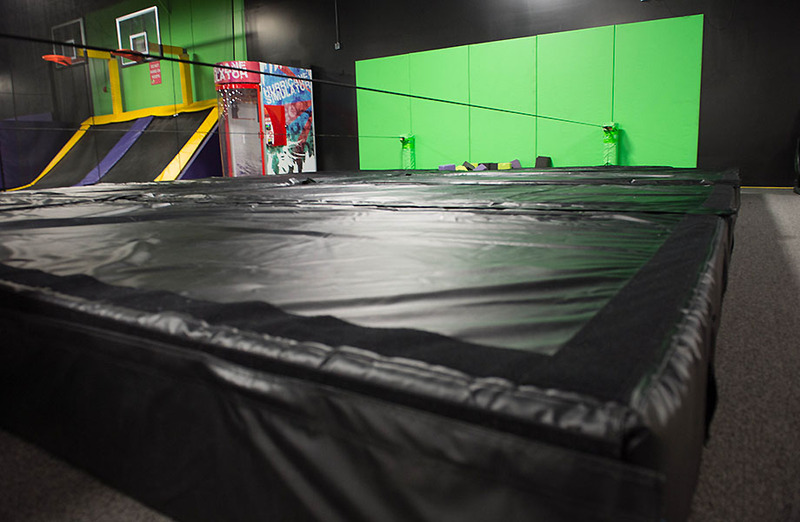 Trampoline Parks's heavy 18-ounce vinyl wrap is fire retardant and meets ASTM trampoline standards. Our team sews Velcro on each pad to make it simple to move or replace. We can also upgrade your safety pads to include a zipper on the back, which allows you to easily replace the foam inside. The pads come in a variety of colors. 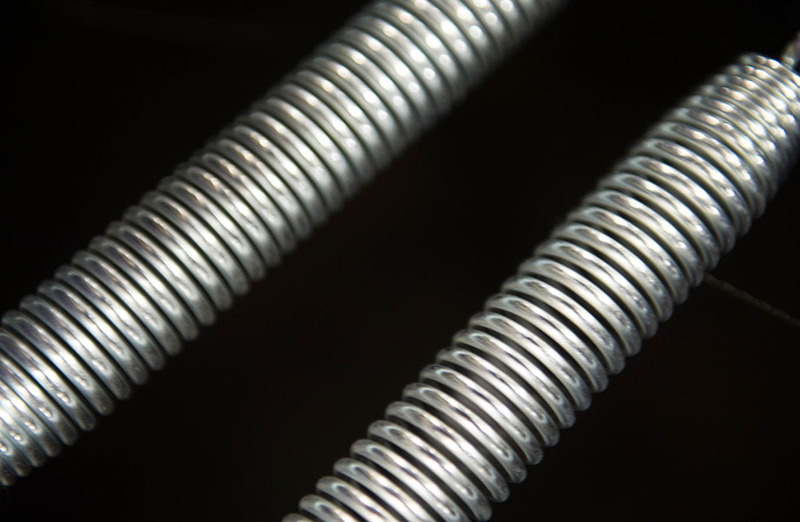 We use high-quality crossover SPRINGS that allow for maximum jump height and strength. Ensure safety for your customers at every angle by installing cushioned WALL PANELS. Wall panels give you a sharp, uniformed look, while promoting safety. We stock an exceptionally thick 1 1/4" CARPET FOAM for soft landings on walkways, jump boxes, spines or shelves. Our SAFETY NETS keep jumpers from crashing into each other and are specifically designed to keep kids from climbing. 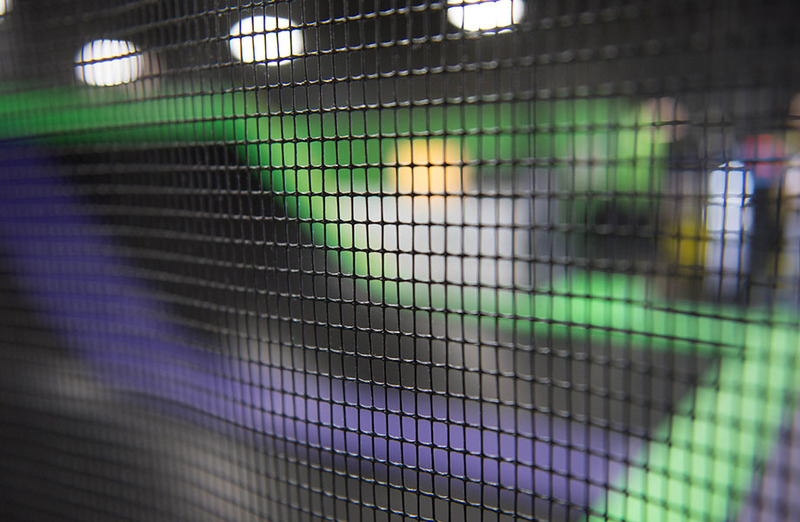 We make them in-house, which means you can replace damaged panels, instead of the entire net. The nets are also fire-resistant. We manufacture LANDING MATS, which give an even surface for soft landings. It's an impressive feature to add to your park. 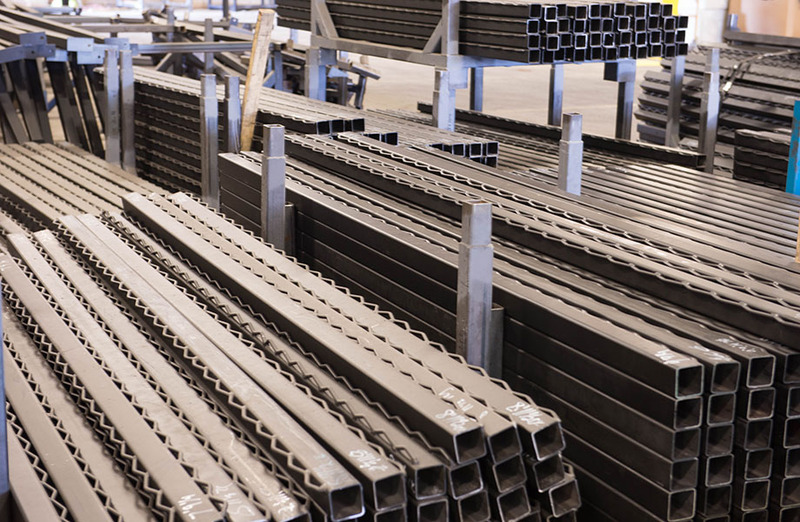 Our STEEL is expertly fabricated by certified welders at our U.S.A headquarters. It's done in a such a way that it requires no bolting or welding at the trampoline park site. 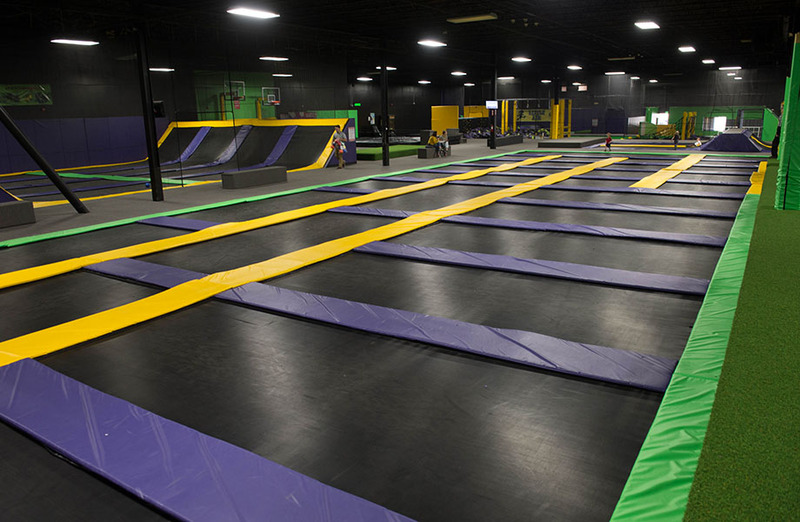 Trampoline Parks LLC provides customers with innovative, high-quality and safe trampoline parks at a competitive price at a competitive speed. © 2019 Trampoline Parks, LLC. All right reserved.